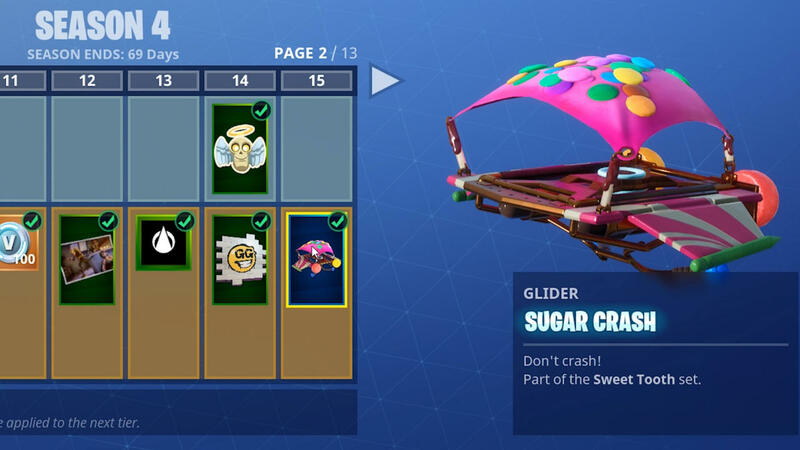 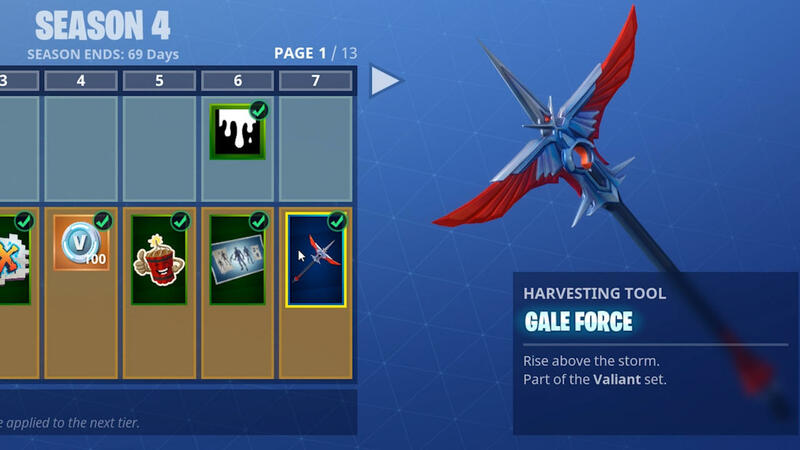 Fortnite 4.0 has officially begun with the release of the big 4.0 update on PS4 ,Xbox One ,PC and Mobile .The long awaited comet crash has finally happened ,changing the map and there have been balance and gameplay changes made .but with the patch officially starting Season 4 ,Epic Game has also launched the New Battle pass .Complete skins and rewards . 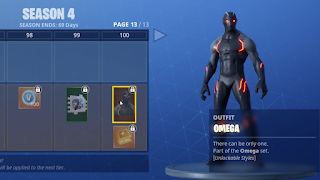 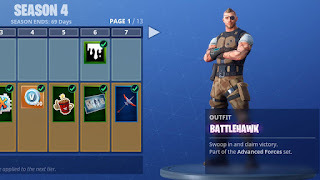 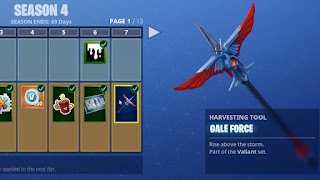 All Players get access to set of free Starter challenges and can unlcok a small handful of rewards but weekly challenges and vast majority of unlockables are only for battle pass owners . 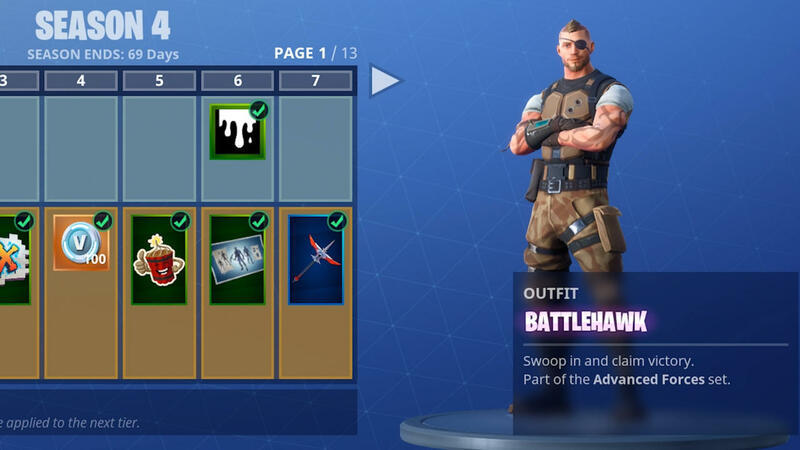 In terms of rewards tied directly to the Battle pass ,there are more than 100.You can see a selection of skins above or check out everything available in our season 4 rewards roundup . epic estimates that unlocking everything will take between 75-150 hours of Gameplay .